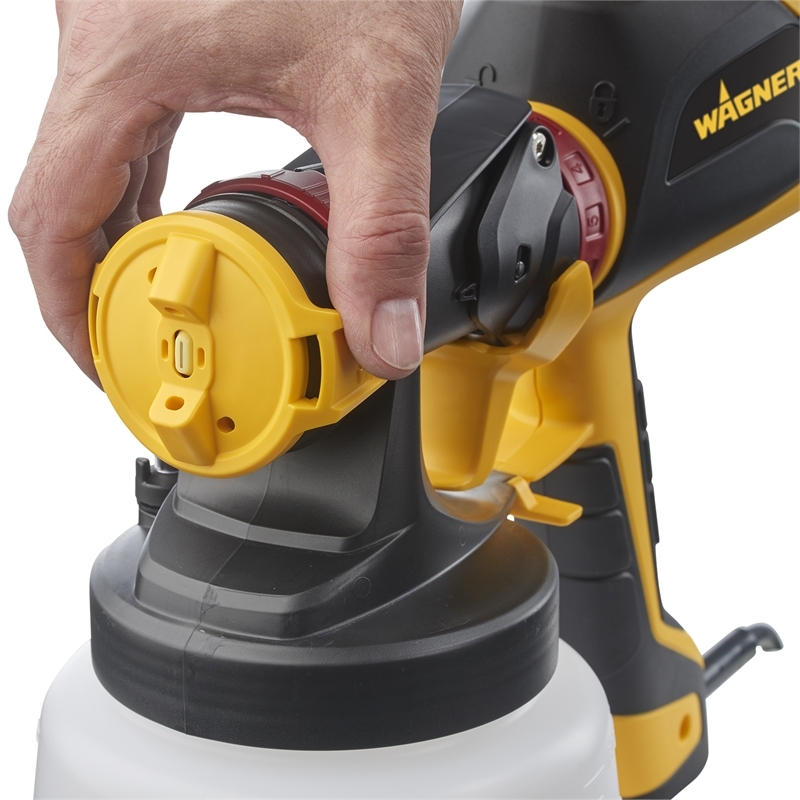 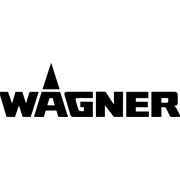 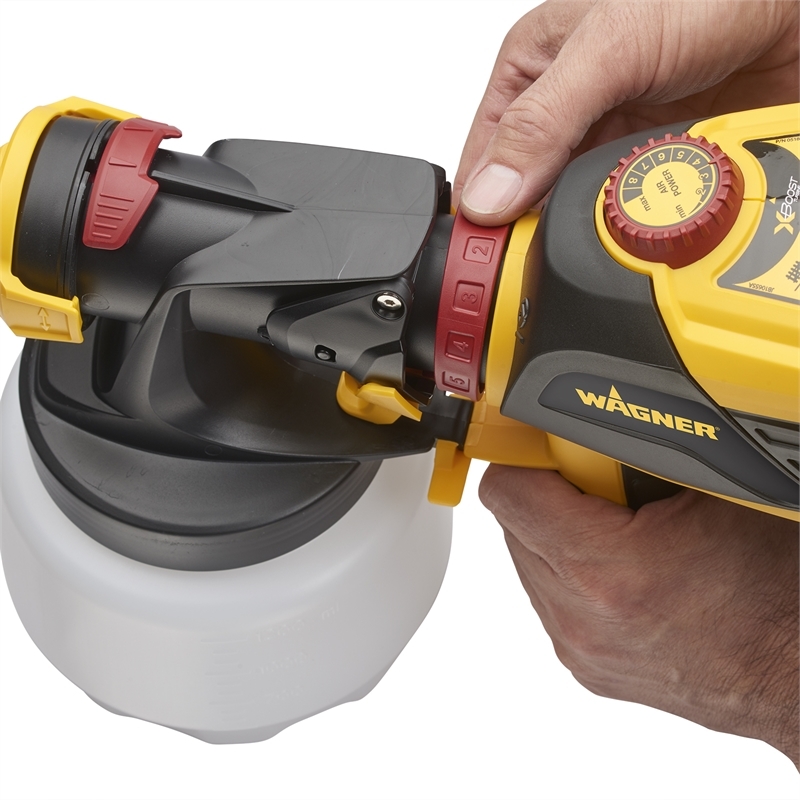 The perfect all rounder, the Wagner Flexio 590 is an all-purpose indoor and outdoor paint sprayer with nine speeds. 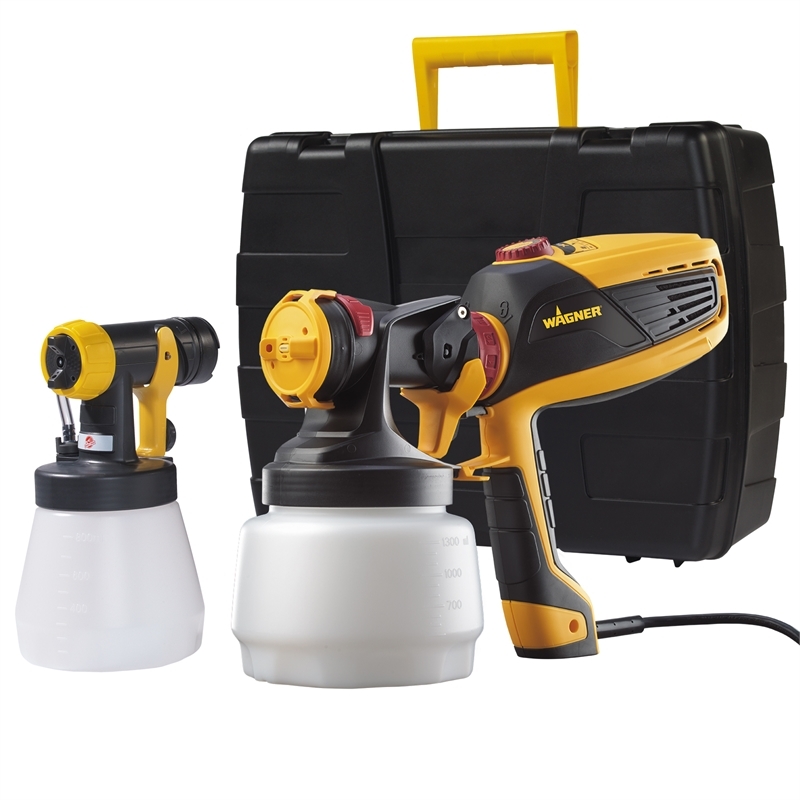 Complete with a sturdy storage case and second standard spray attachment for fine-finishing, it is the first sprayer that's perfect for any project - indoors or out. 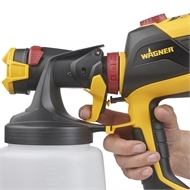 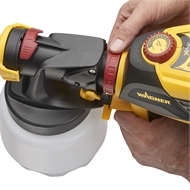 WallPerfect Spray attachment for interior wall and ceiling paints and primers. Perfect spray attachment for water and oil based paints.